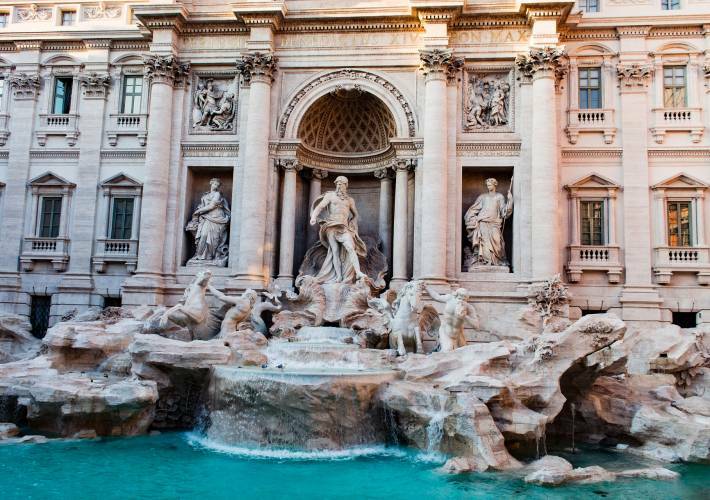 Explore the iconic sites of Ancient Rome with a licensed guide and luxury car service as you visit top destinations across the sprawling city. 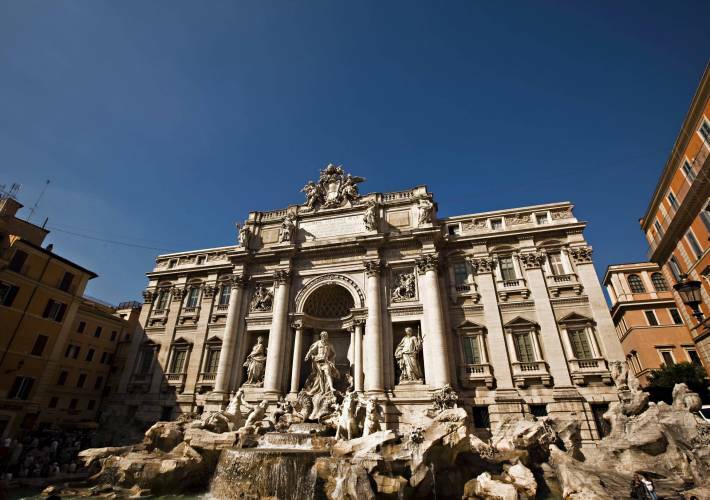 This tour typically includes visits to the Colosseum, with skip-the-line admissions, the Pantheon, Piazza Venezia, the view over the Roman Forum, Michelangelo’s Campidoglio Square and statue of Moses in St. Peter in Chains, and Circus Maximus. 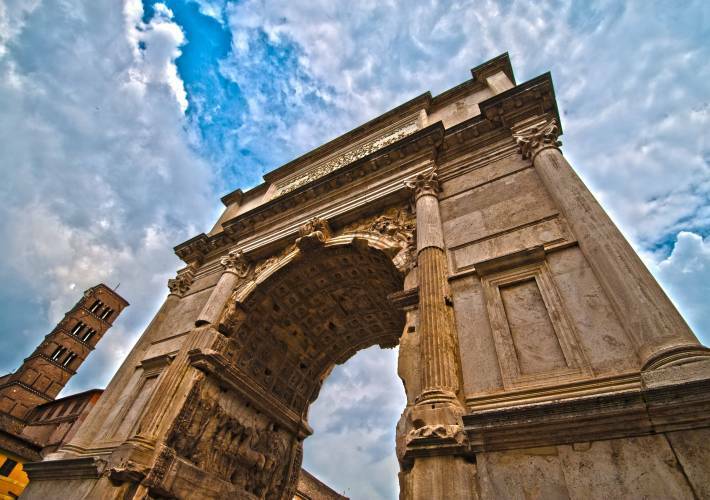 Please note that this tour will not include the Colosseum on the first Sunday of every month.